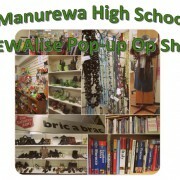 The Rewalise PopUp Shop is open from Wednesday, 30 November to Friday 2 December - 9am to 315pm. The location is the hall. All canned food collected will be donated to food banks to help people who may be struggling to feed their families at this time of year. 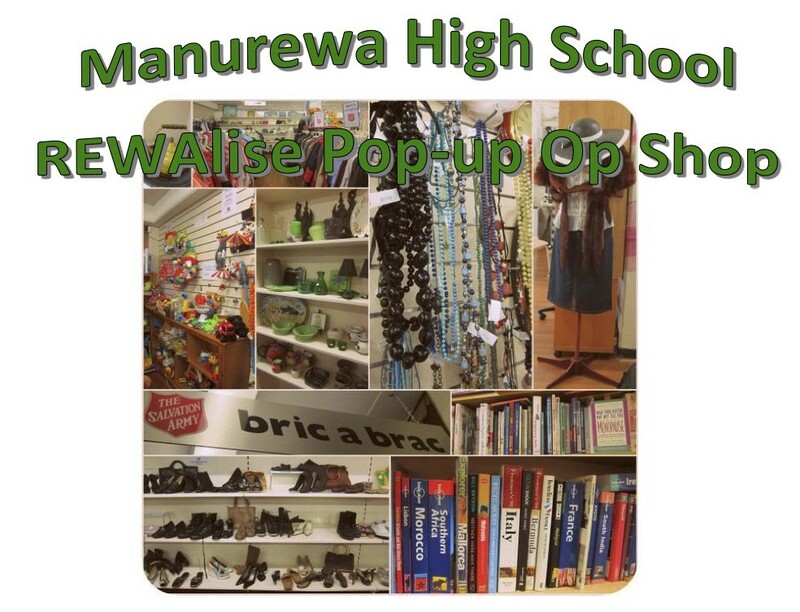 Come in and make a trade - canned goods for Op Shop goods.